BiziFit Introduces New Bizi Site: The Pilates Salon! So far we’ve announced Bizi Sites where you can lift weights, practice yoga, experience CrossFit, and enjoy Zumba. Today, we introduce what some might call the ultimate sculpting exercise regime: Pilates! Pilates can serve a broad spectrum of the population. While you don’t have to be young, super-fit, or super-coordinated to enjoy its benefits, you’ll find it challenging if you are! 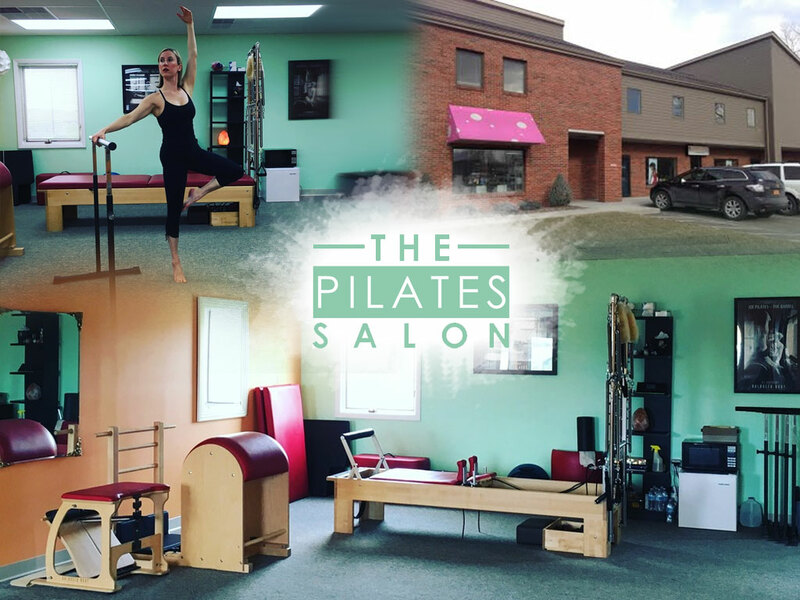 Joining Ironworks Gym, TRYoga, JAM Fitness, and CrossFit Sona on our list of Bizi Sites, we are excited to welcome The Pilates Salon! BiziFit members will enjoy three unique group classes with Marjorie at The Pilates Salon including: Pilates Barre, a rigorous aerobic and toning workout with a ballet barre; Cardiolates, a fun, low-impact aerobic workout on a mini-trampoline with strengthening Pilates exercises; and Pilates Classical Mat, a total-body workout that includes beginner, intermediate, and advanced modifications for all levels of participants. PrevPreviousWelcome CrossFit Sona to BiziFit!